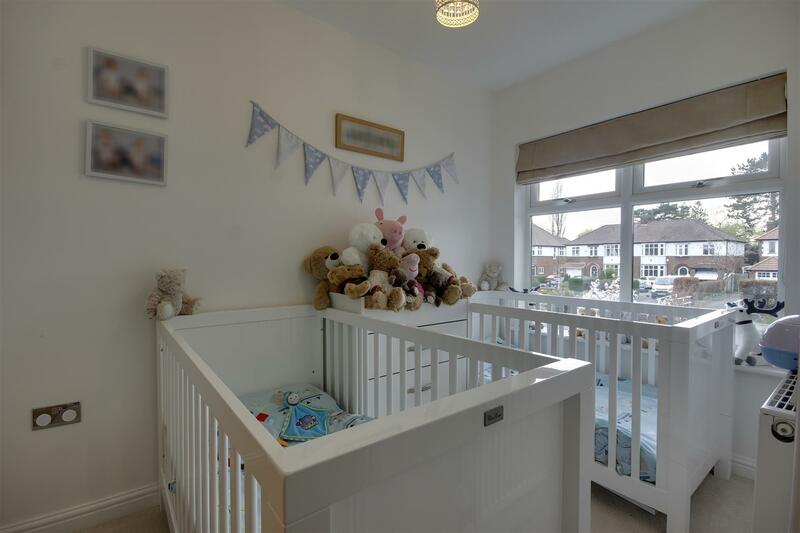 This absolutely stunning bay fronted semi-detached house has been extended and upgraded by the current owners to create a lovely family home. 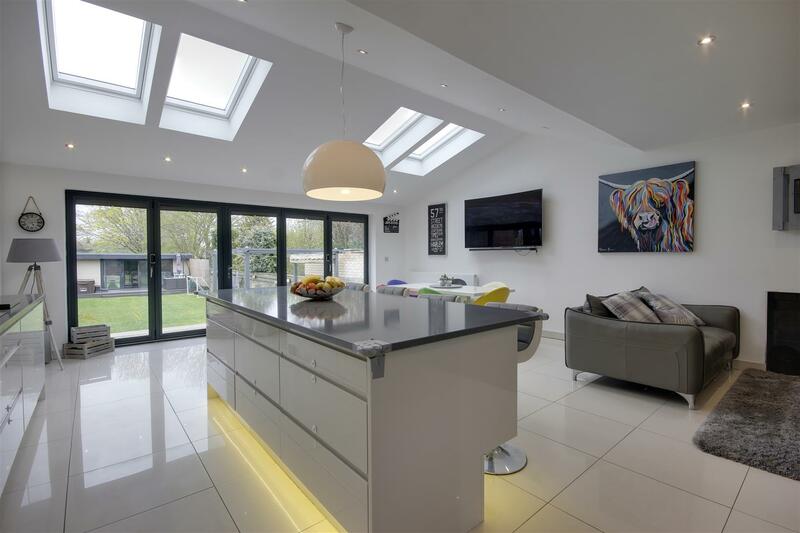 The open plan living kitchen is the epitome of contemporary living with its high gloss units, island with breakfast bar peninsular and full width bi-fold doors opening up to the raised patio area. 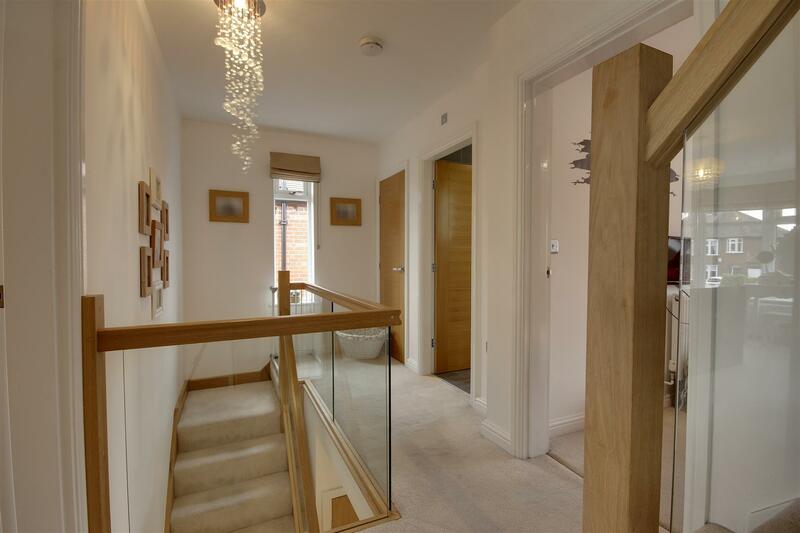 There is a utility room, cloaks/W.C., lounge with large bay window and a spacious entrance hall. 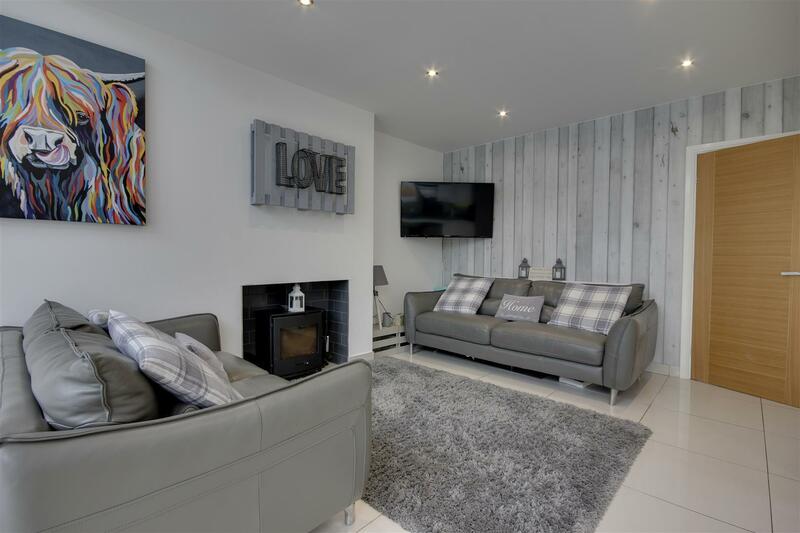 At first floor level are three bedrooms, the master having an en-suite shower room and the luxury family bathroom has a contemporary four piece suite. 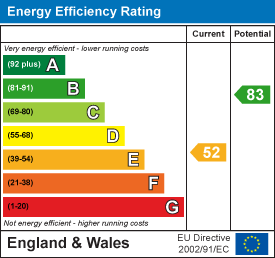 There is a loft area with Velux window which is accessed via a fixed staircase. Outside to the front of the property is a block set driveway providing excellent off street parking with a side drive leading onwards to the store with electric roller door. 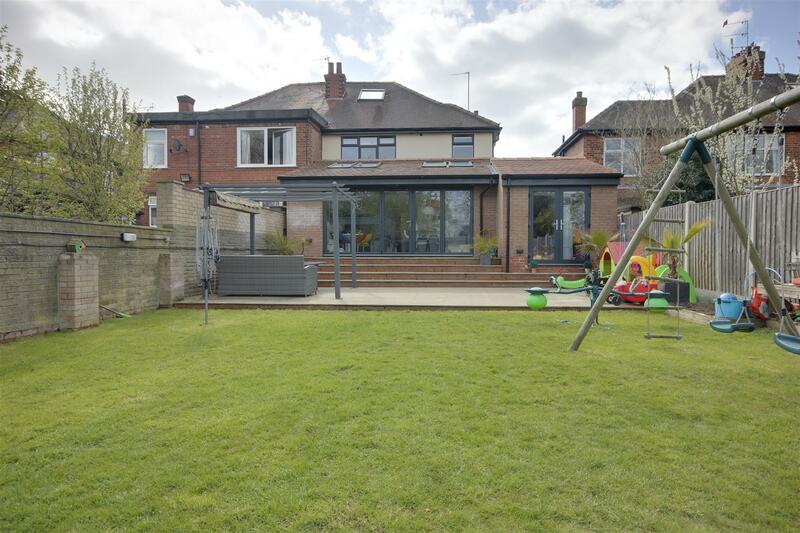 The large rear garden enjoys a raised patio area with Indian Sandstone pavers and lawned garden beyond. 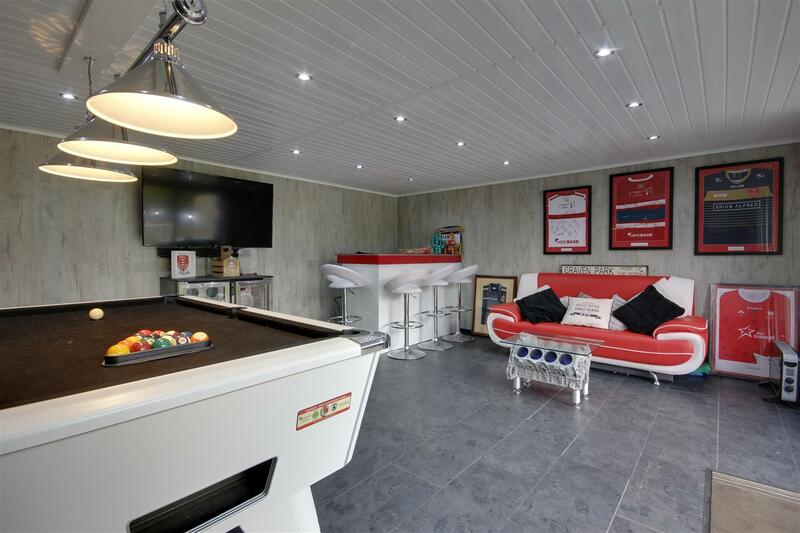 To the rear of the garden is the ultimate "man cave" fully insulated and kitted out with inset spot lights, vinyl flooring, power sockets and doors out to the composite deck. 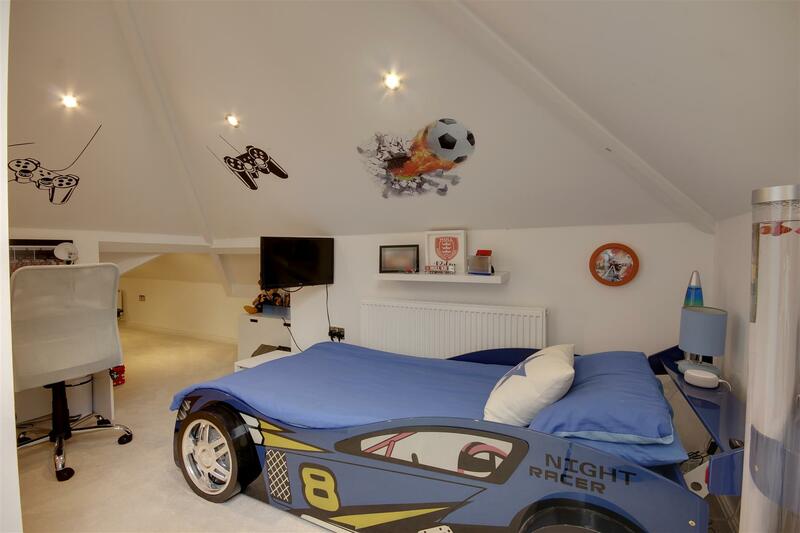 This is a stunning family home and an internal inspection is highly recommended. 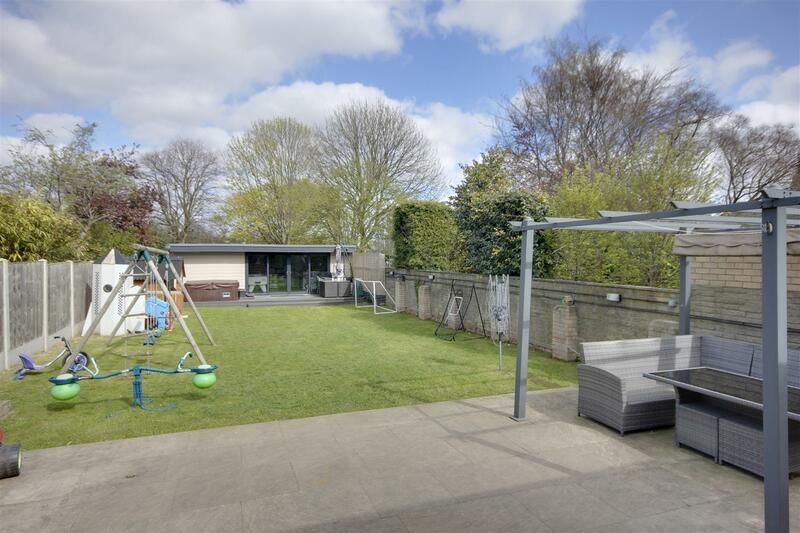 The property is situated along Beverley Road, Kirk Ella and backs onto the King George V playing field. 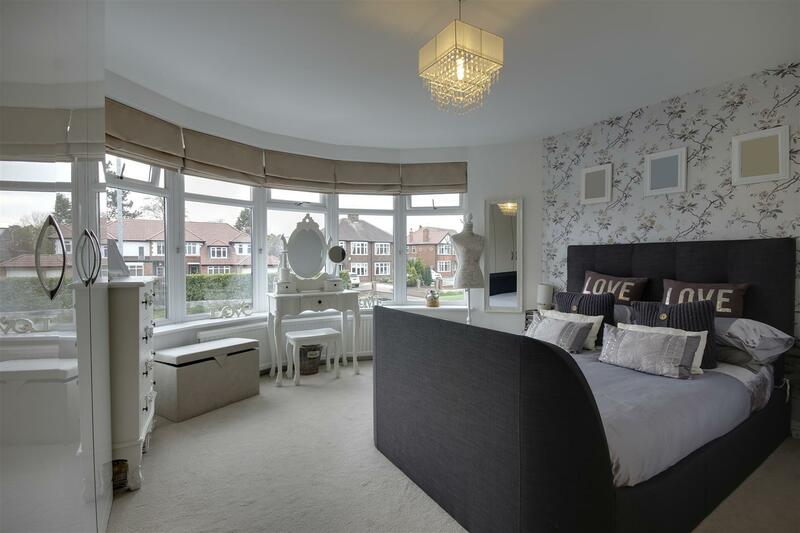 The location could not be more convenient with the area having an array of shops, Anlaby village centre and the Anlaby retail park both within striking distance. Haltemprice sports centre lies nearby and a variety of supermarkets, bars and restaurants plus well reputed schooling for all ages are available. 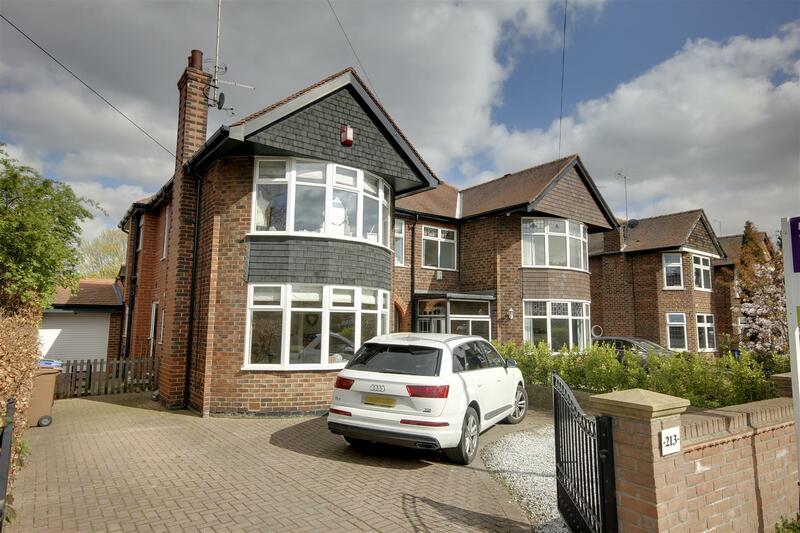 The village of Kirk Ella lies approximately 6 miles to the west of Hull city centre and convenient access can be gained to the Humber Bridge and the A63/M62 motorway network. Light and airy space offering a warm welcome into this lovely home. 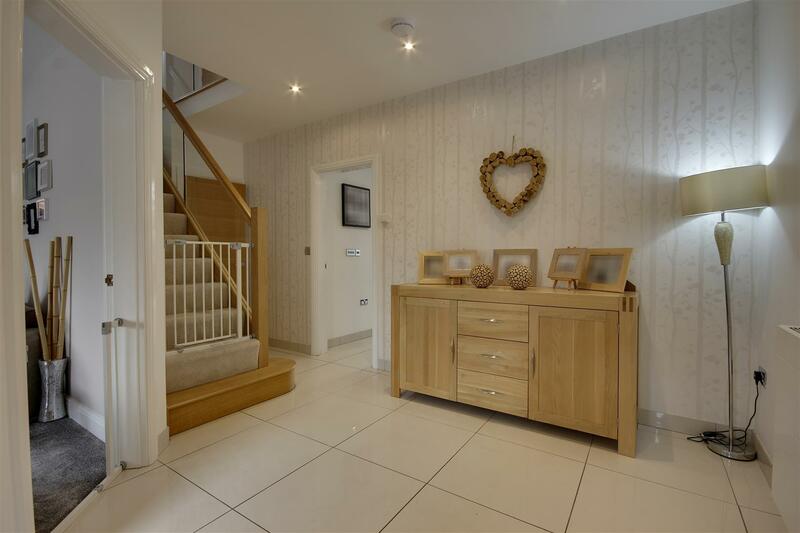 A staircase with oak banister leads to the first floor. 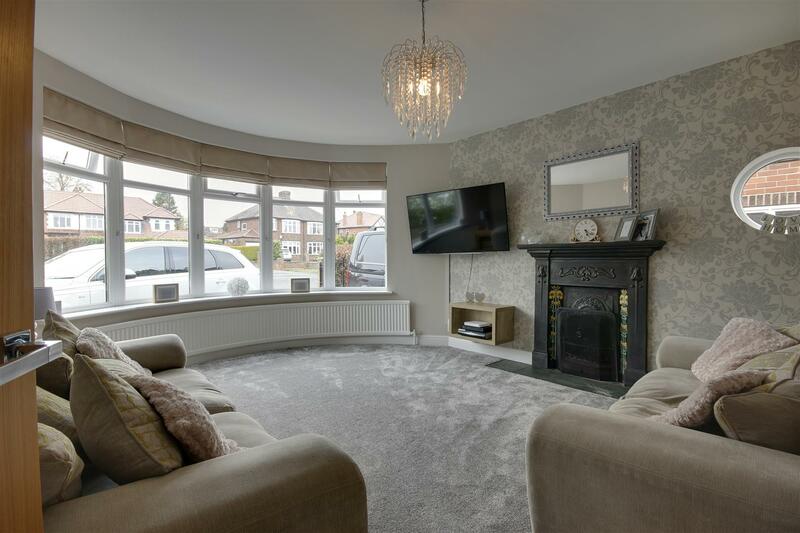 With feature cast fireplace with open fire and tiled hearth, superb bay window to front elevation and feature window to the side. 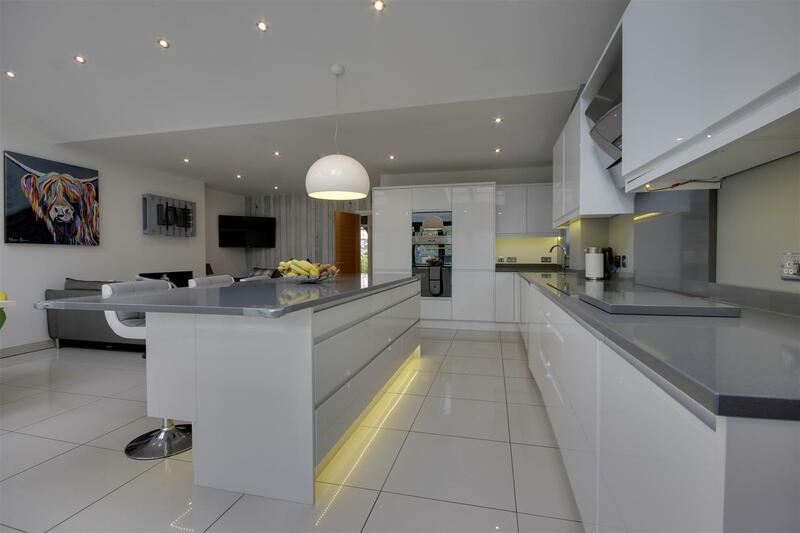 This stunning space is the epitome of contemporary living with dining and living areas and a kitchen with a fantastic range of high gloss units and a superb island with breakfast bar peninsular and full width bi-fold doors opening out to the rear garden. 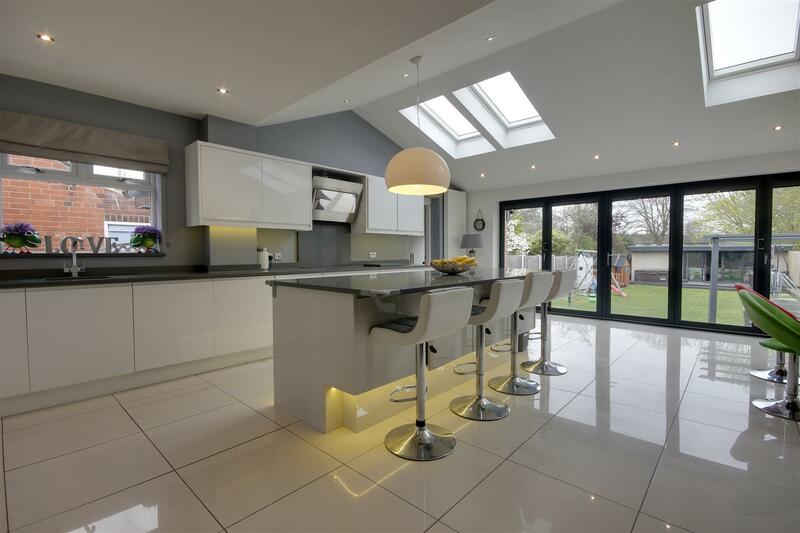 There is an array of integrated appliances including a double oven, microwave, induction hob with feature extractor over, dishwasher and large fridge and freezer, recessed downlighters and tiling to the floor. 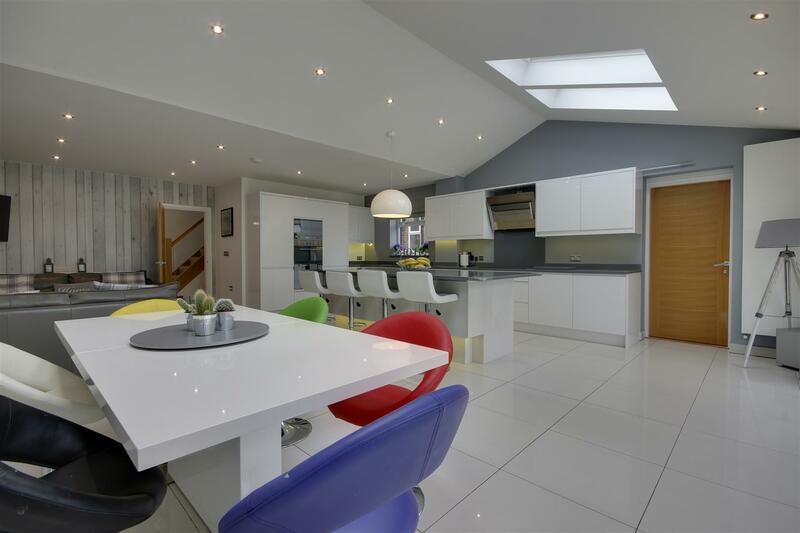 With high gloss base and wall units, inset sink, plumbing for automatic washing machine and space for a tumble dryer. External access door to side. With low flush W.C., vanity unit with wash hand basin, tiling to the floor and window to side elevation. With fixed staircase to the loft area. 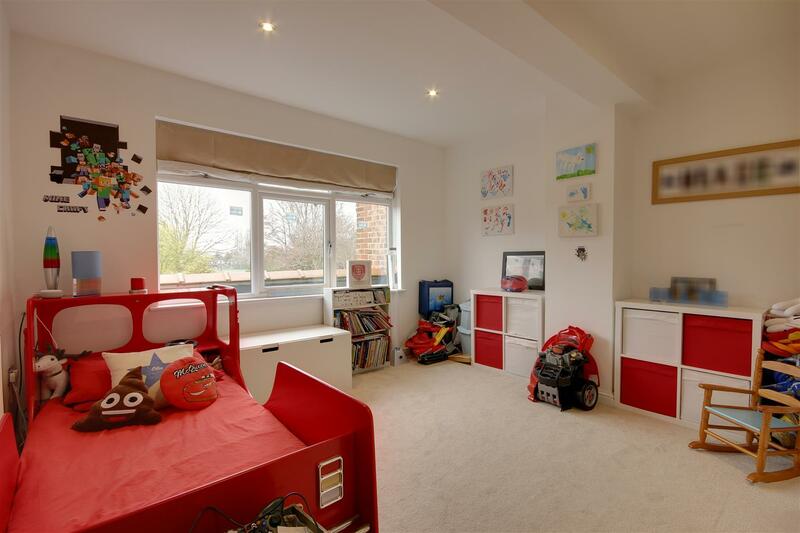 With fitted wardrobes and large bay window to the front elevation. 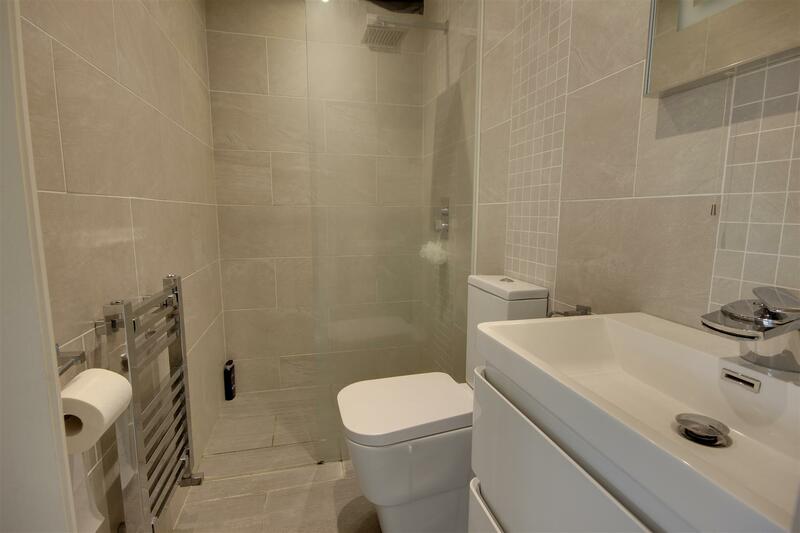 With contemporary suite comprising a large shower enclosure, vanity unit with wash hand basin, low flush W.C., tiled surround. 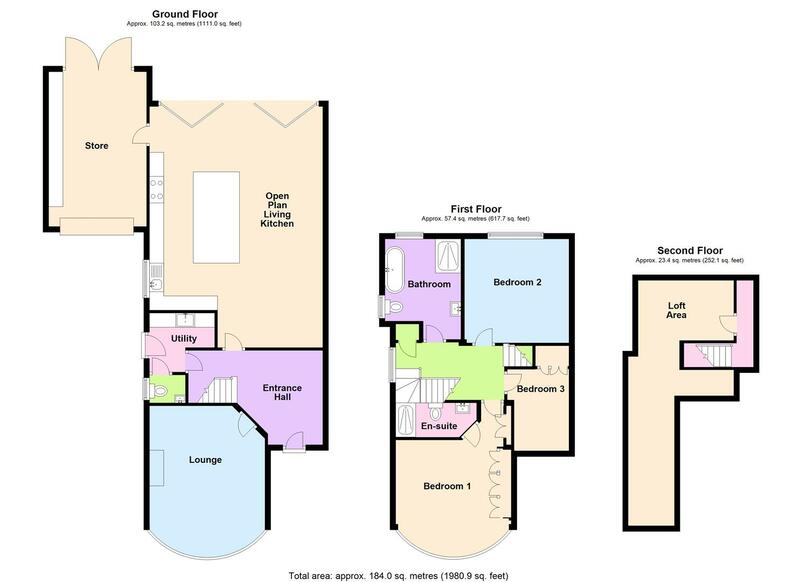 With fitted wardrobes and window to front elevation. 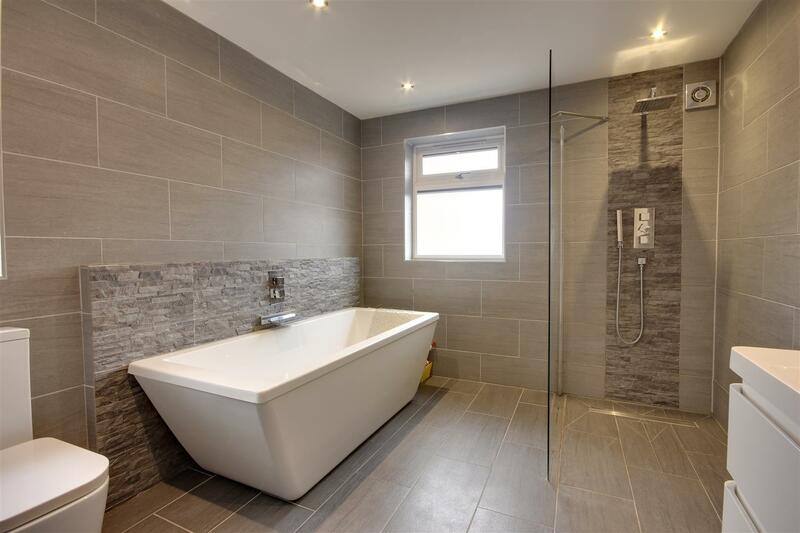 With contemporary suite comprising a large oval bath, walk in shower, vanity unit with wash hand basin, low flush W.C., tiling to floor and walls, inset spot lights and windows to side and rear elevations. 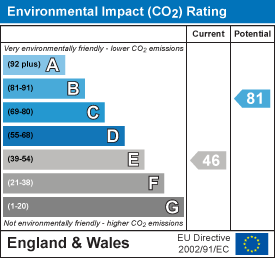 Accessed via a fixed staircase this area does not have current building regulations approval. 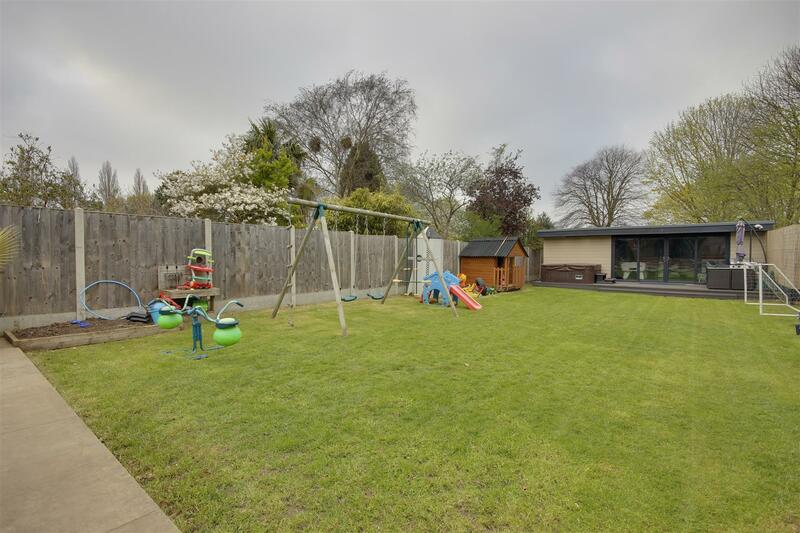 Outside to the front of the property is a block set driveway providing excellent off street parking with a side drive leading onwards to the store with electric roller door. 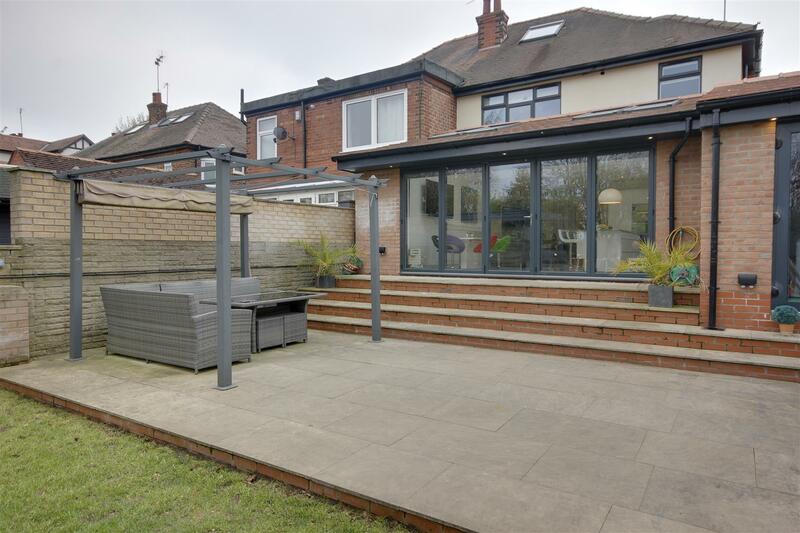 The large rear garden enjoys a raised patio area with Indian Sandstone pavers and lawned garden beyond. 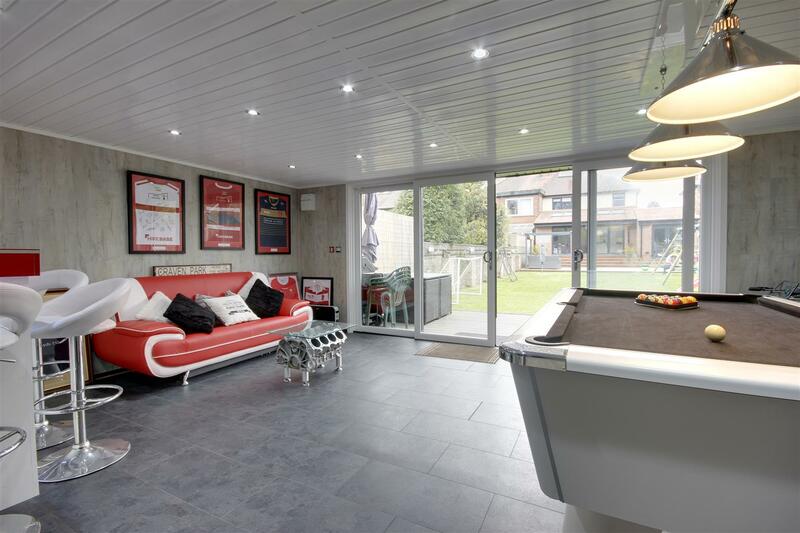 To the rear of the garden is the ultimate "man cave" fully insulated and with "GRP" roofing and kitted out with inset spot lights, vinyl flooring, power sockets and doors out to the composite deck. There is also an attached shed. From a verbal enquiry we are led to believe that the Council Tax band for this property is Band E. We would recommend a purchaser make their own enquiries to verify this.